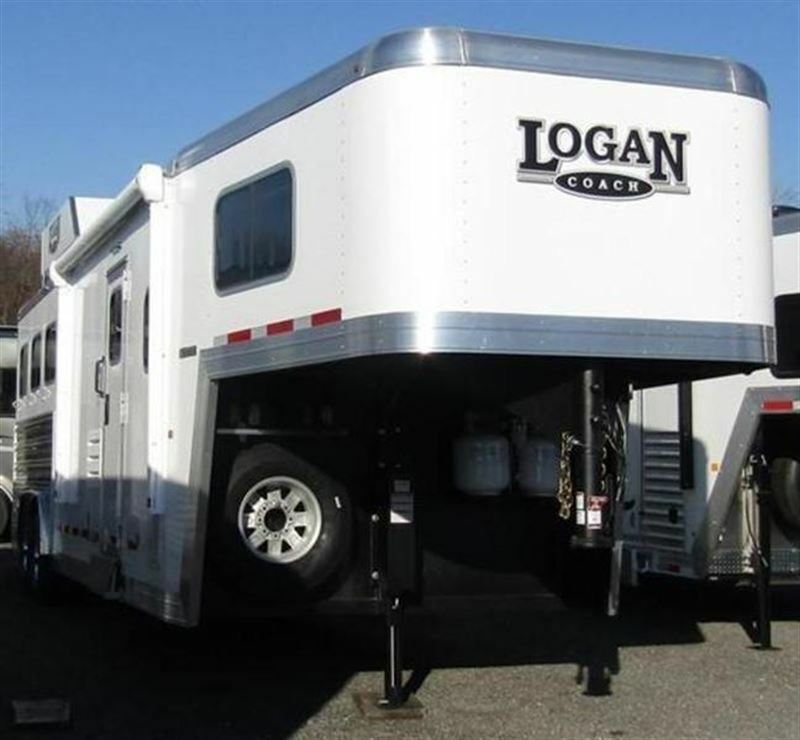 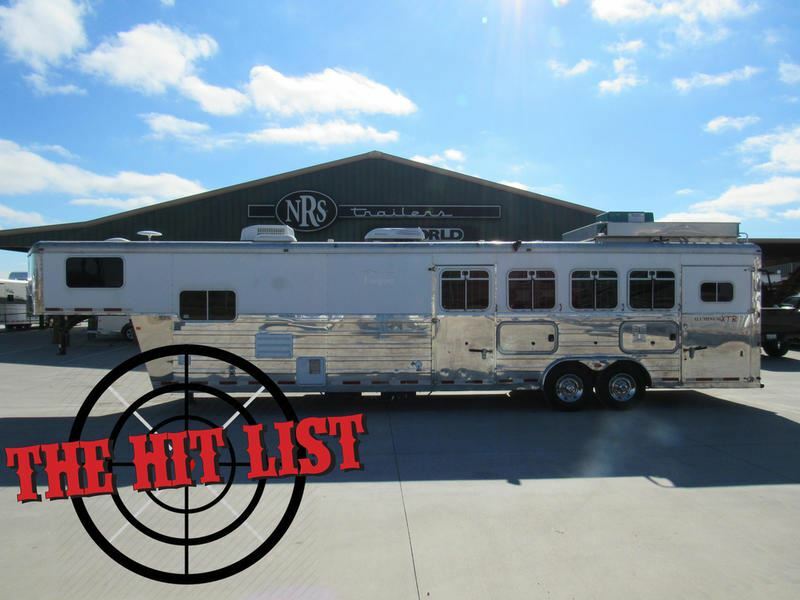 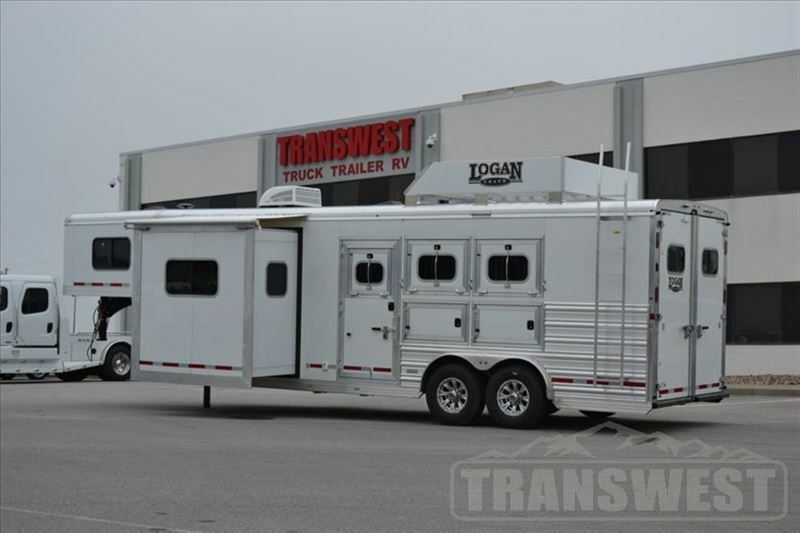 2019 3 horse Logan Coach Edge 3-Horse W/Many Added Upgrades! 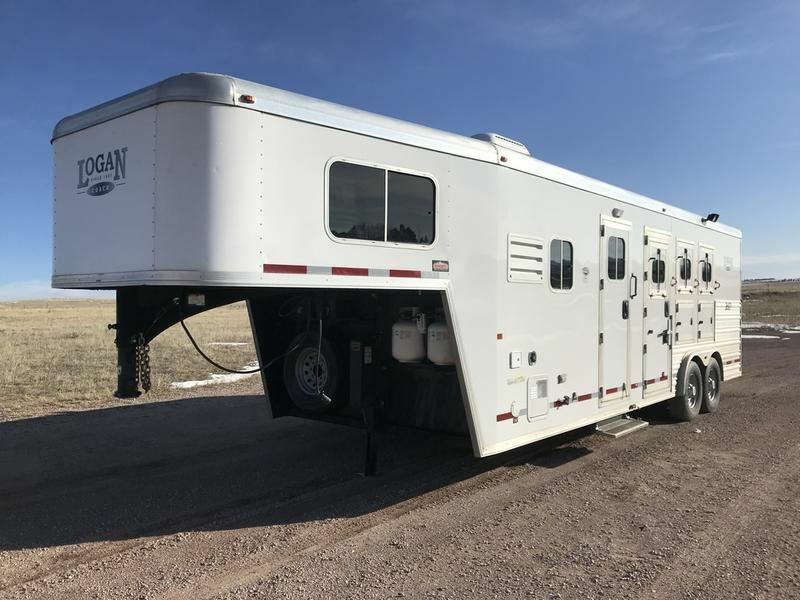 2019 2 horse Logan Coach Edge 2-Horse W/Many Upgrades!! 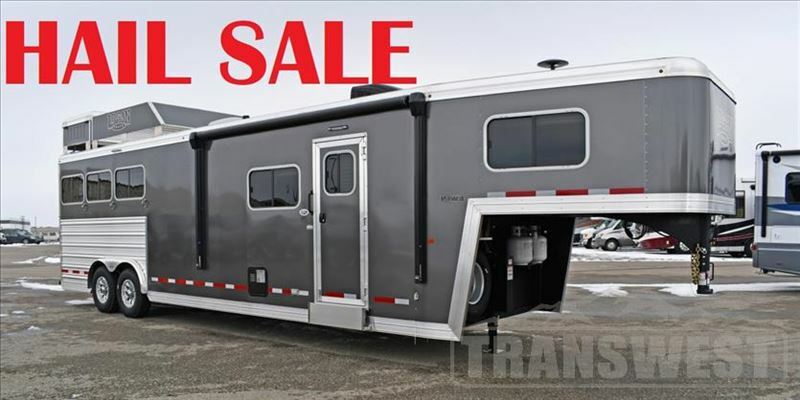 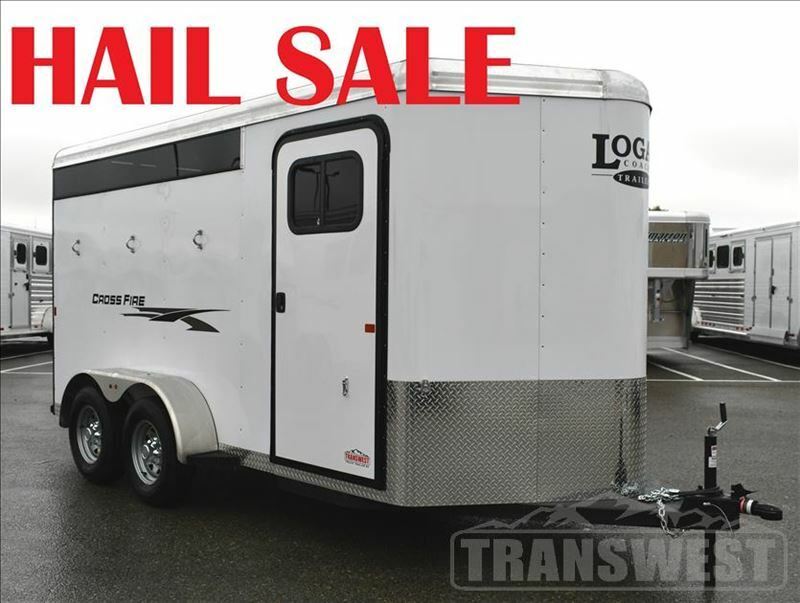 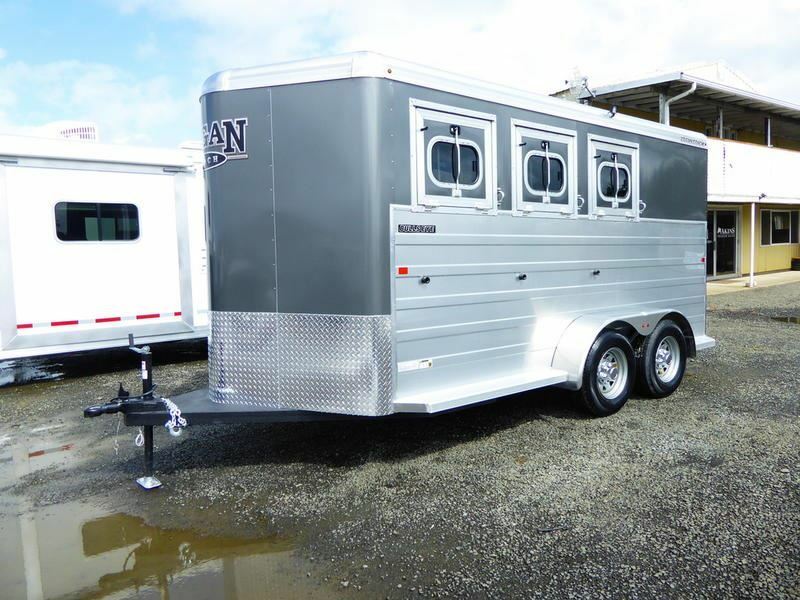 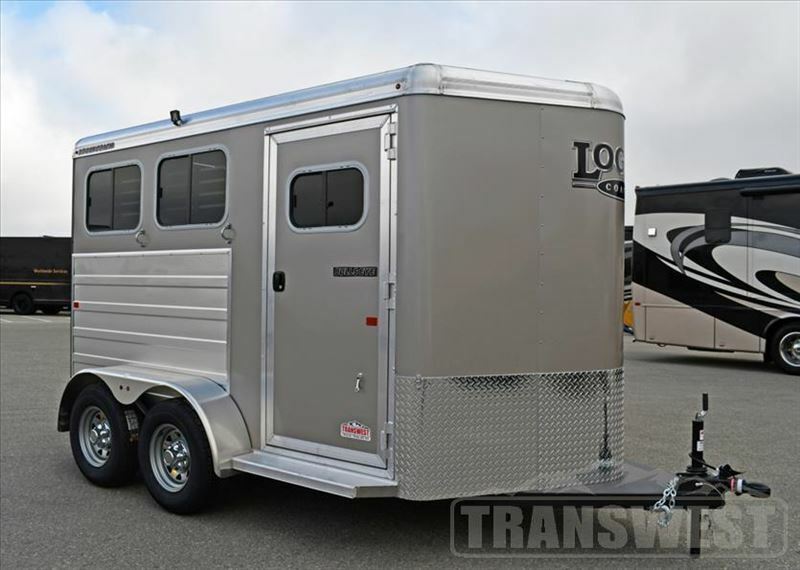 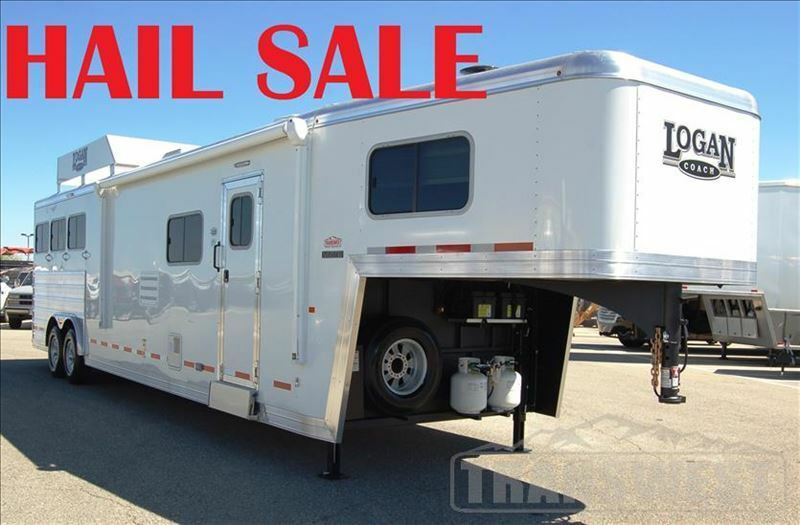 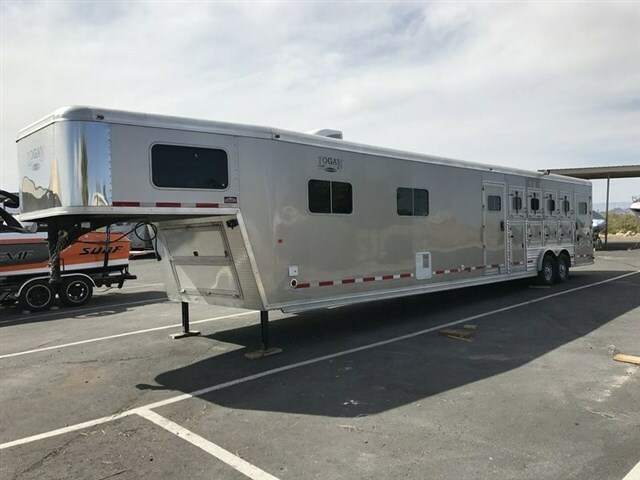 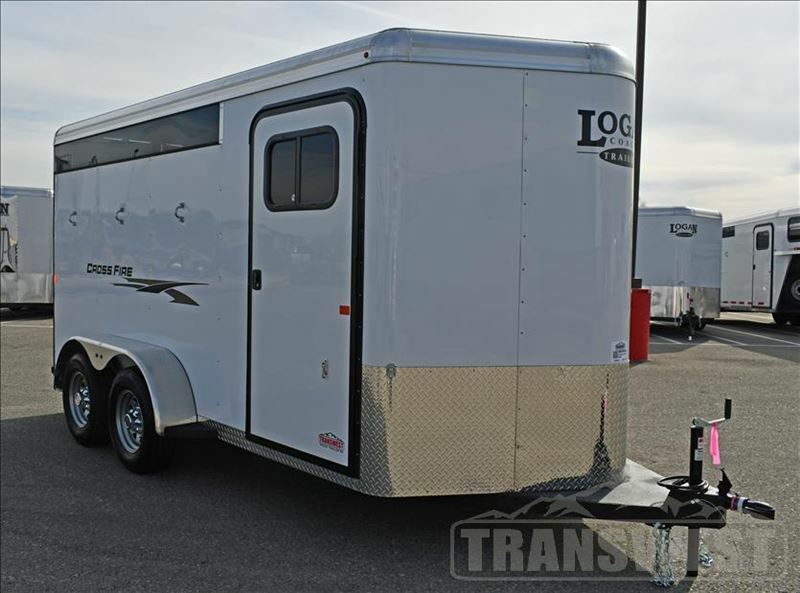 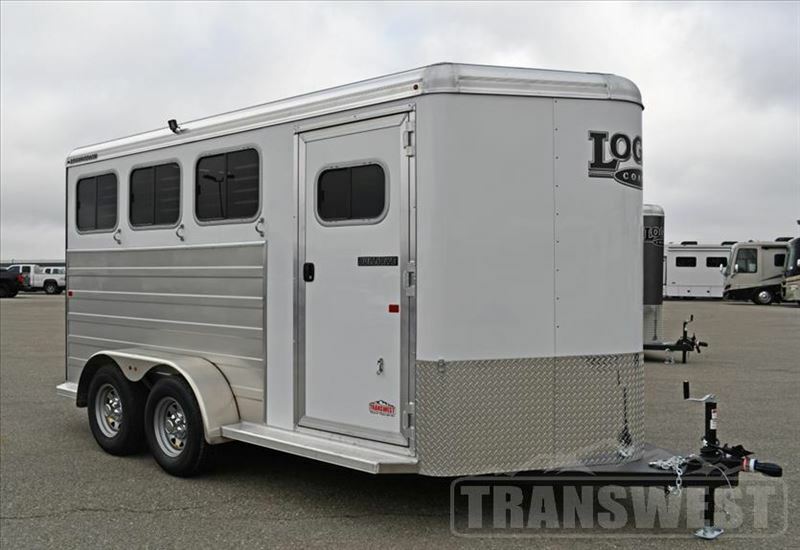 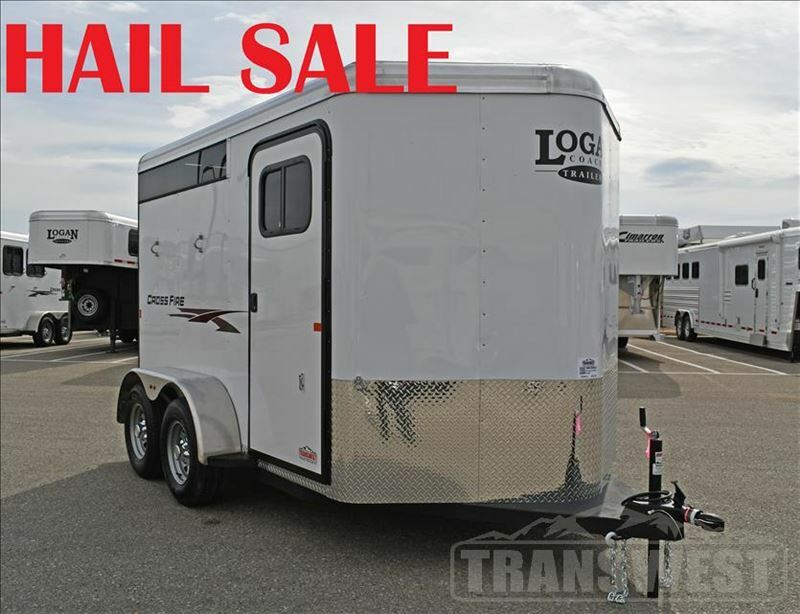 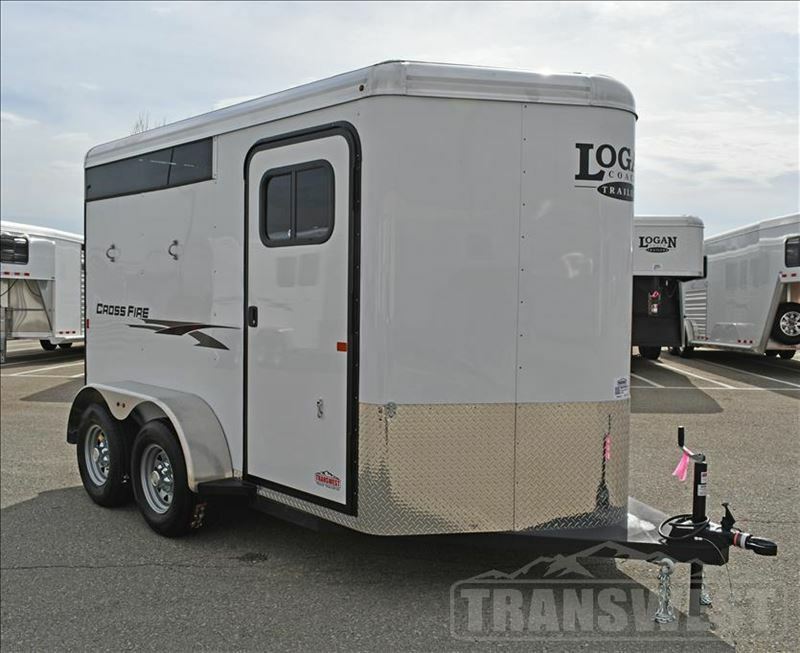 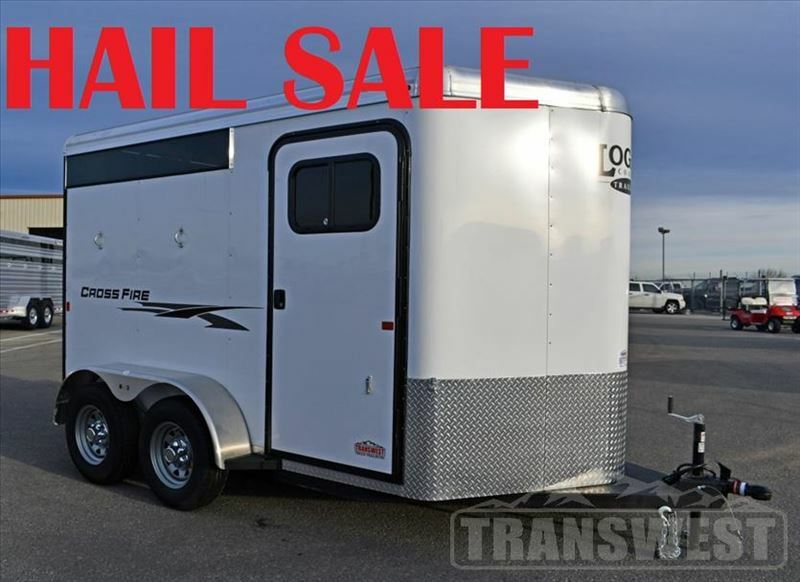 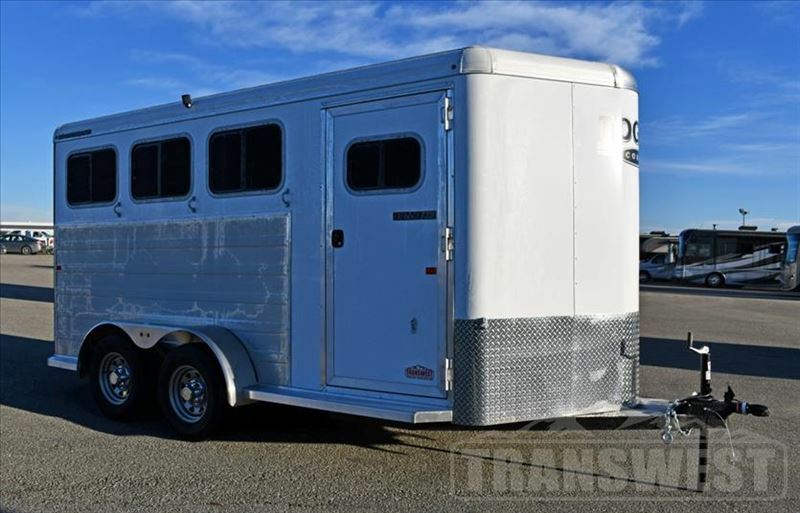 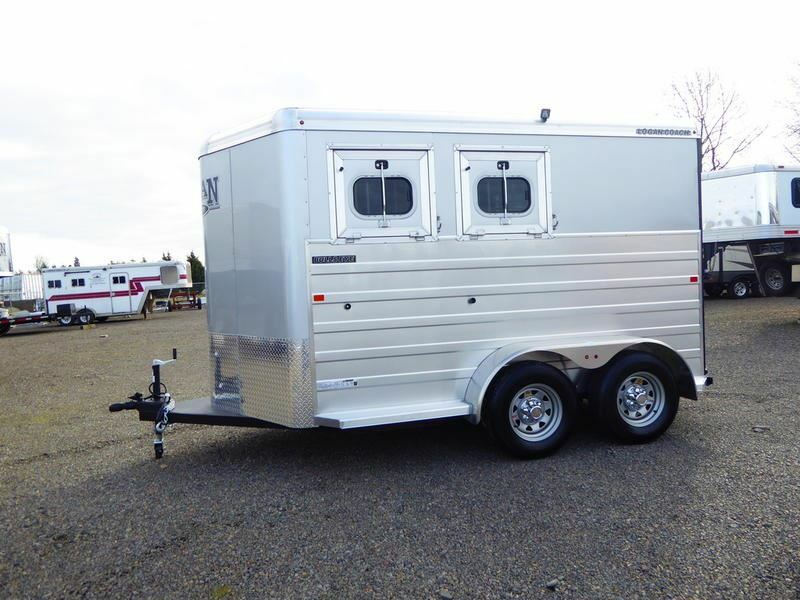 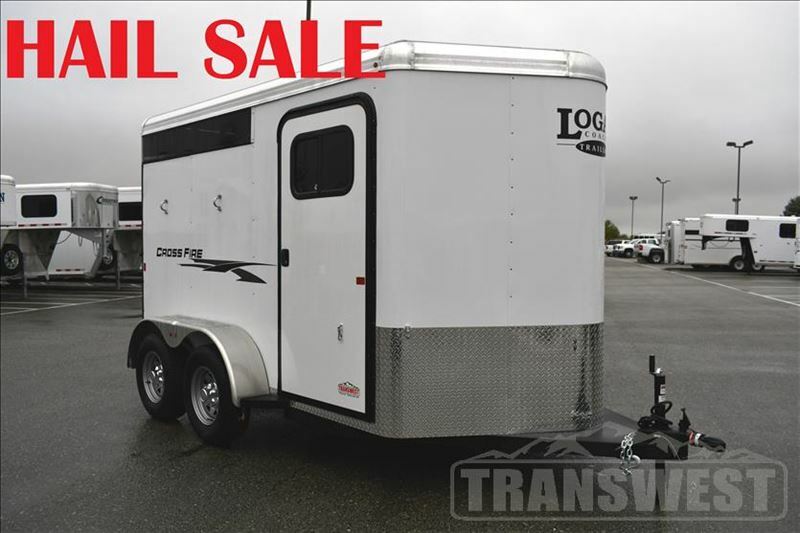 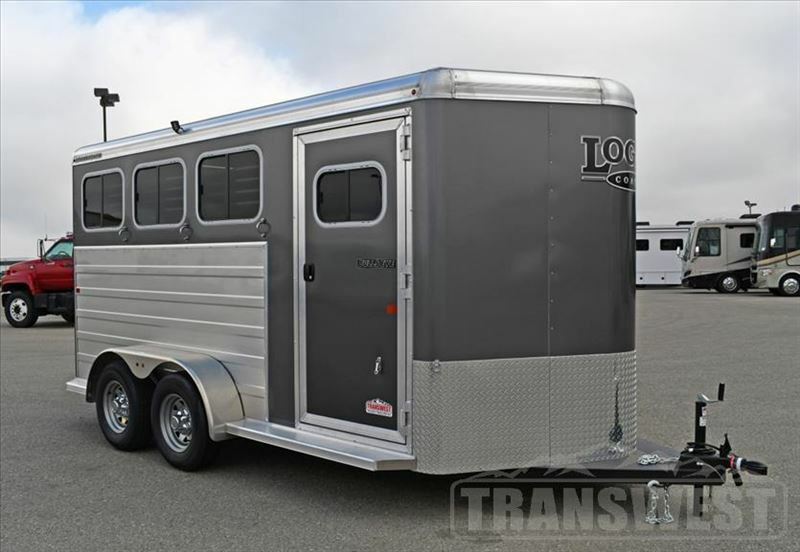 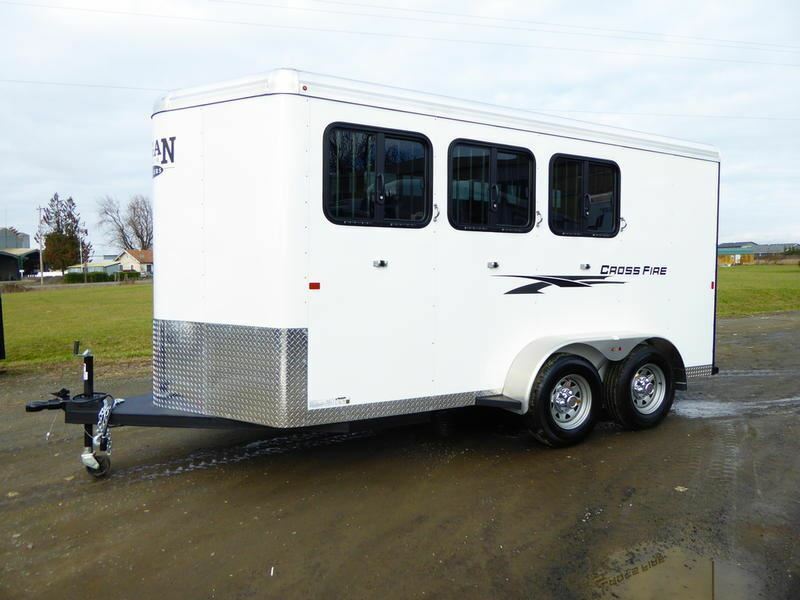 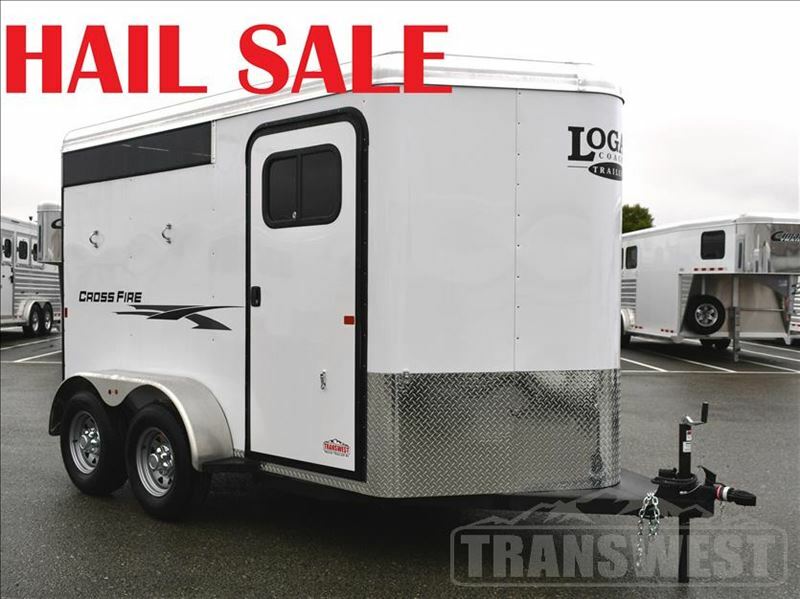 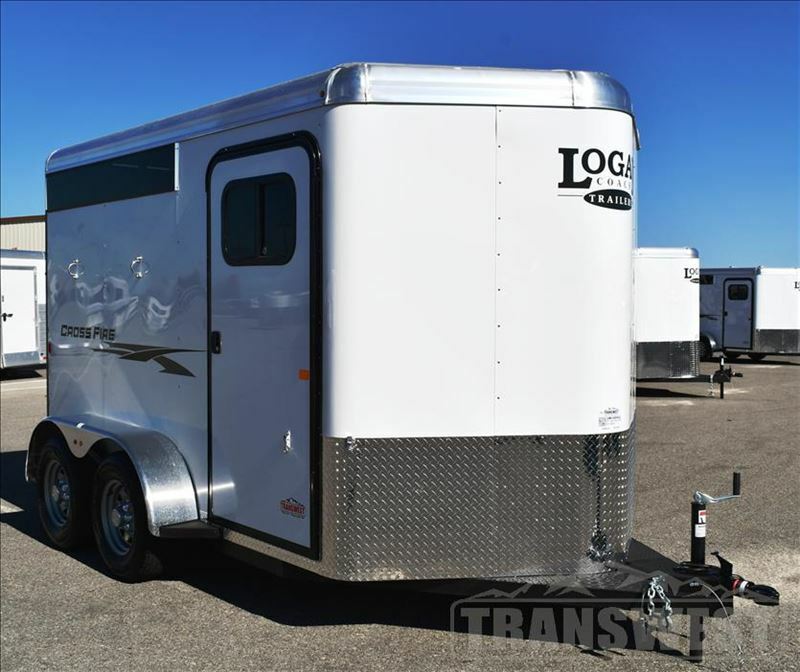 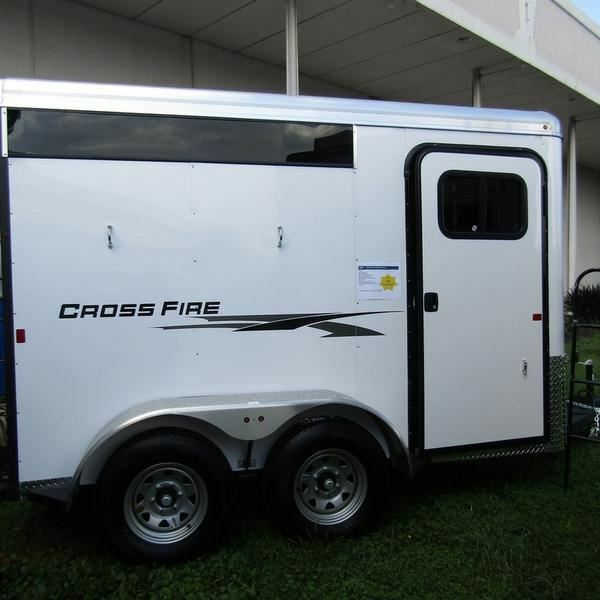 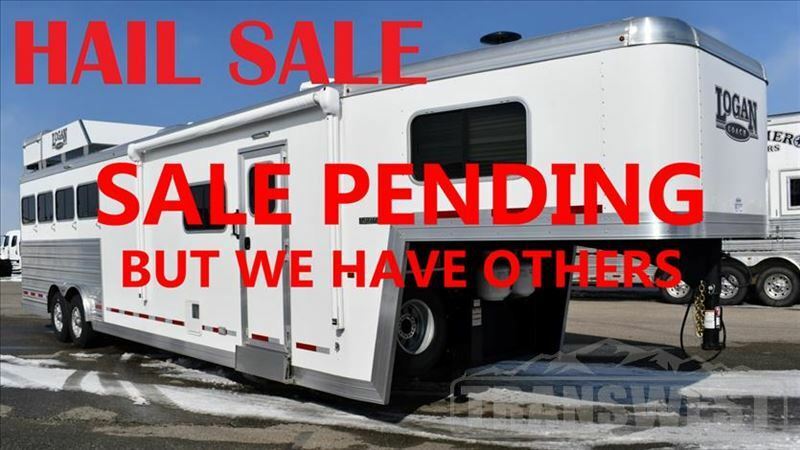 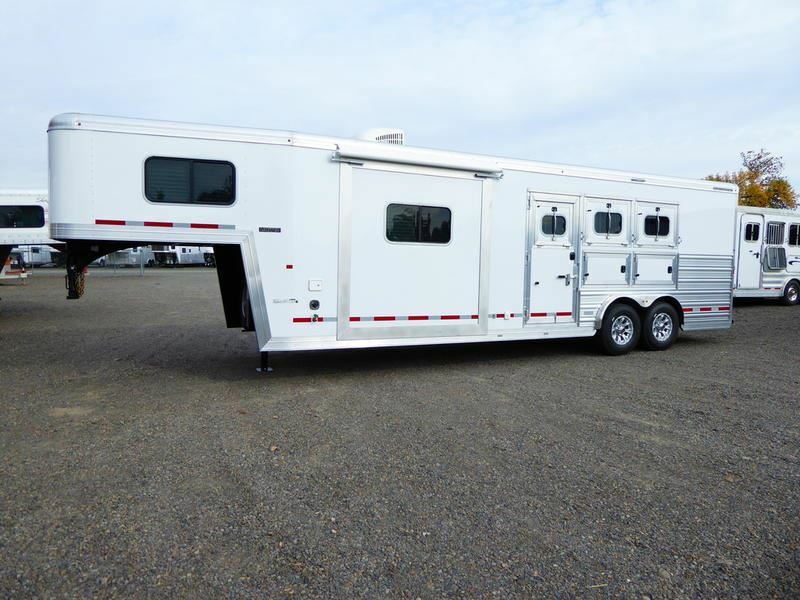 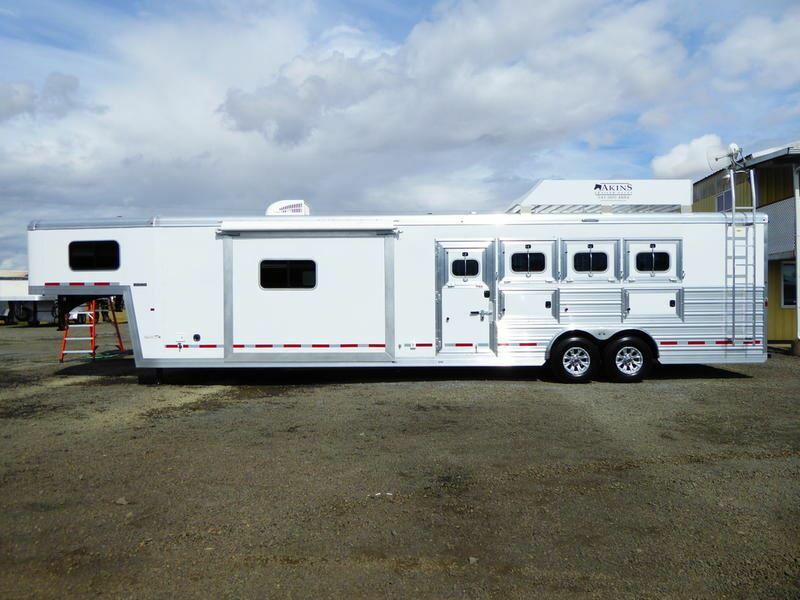 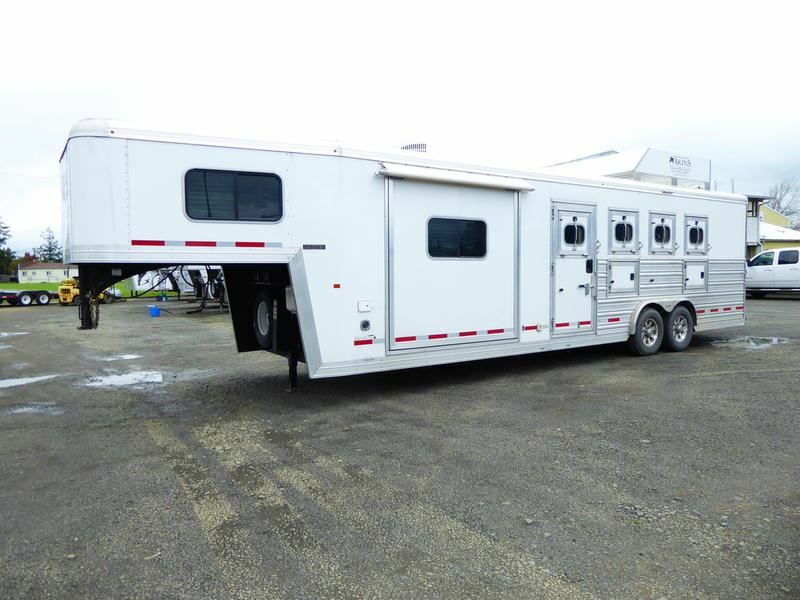 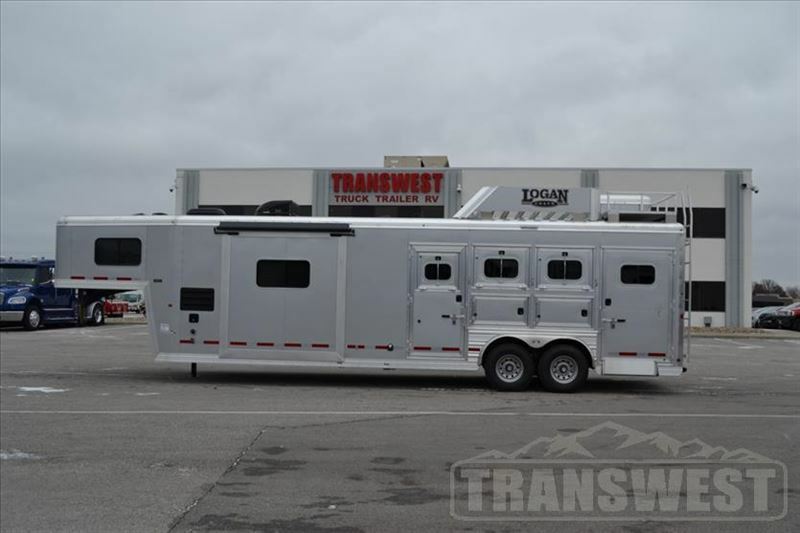 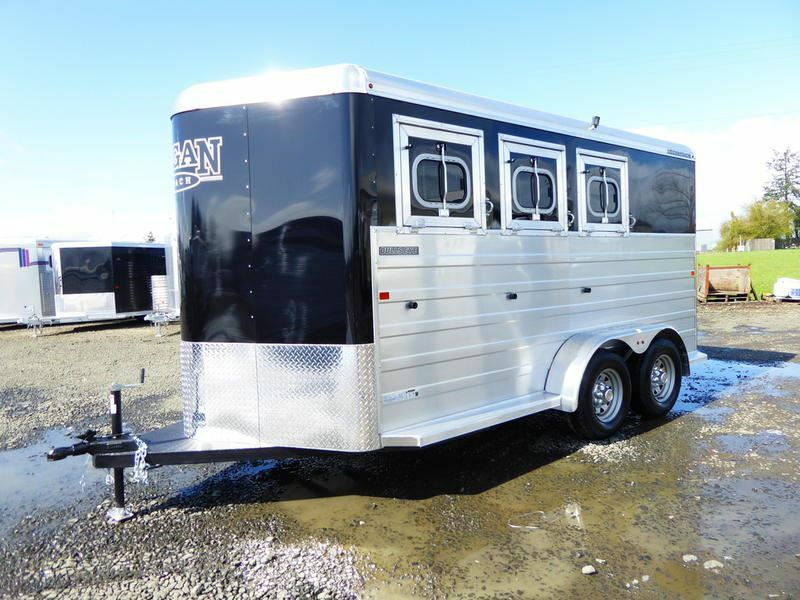 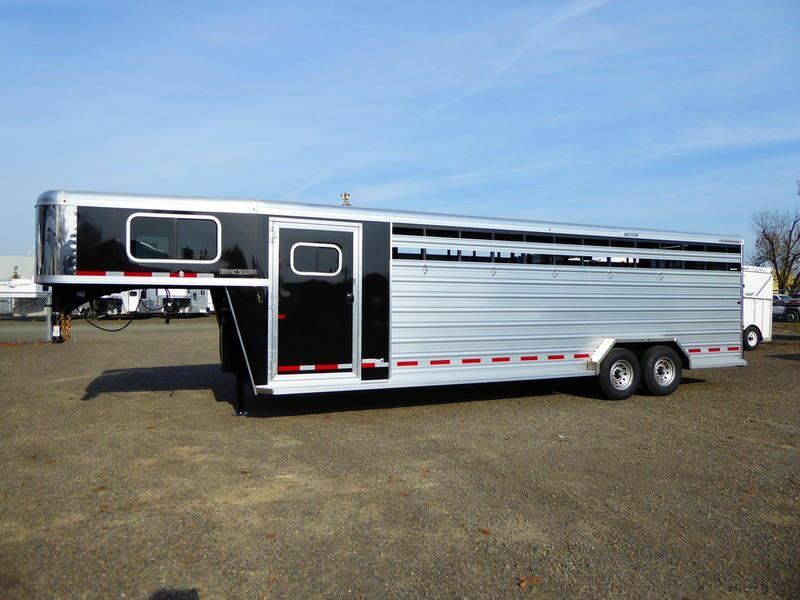 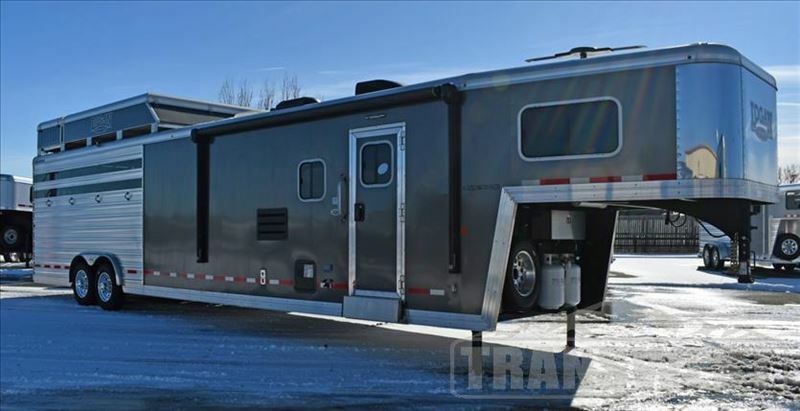 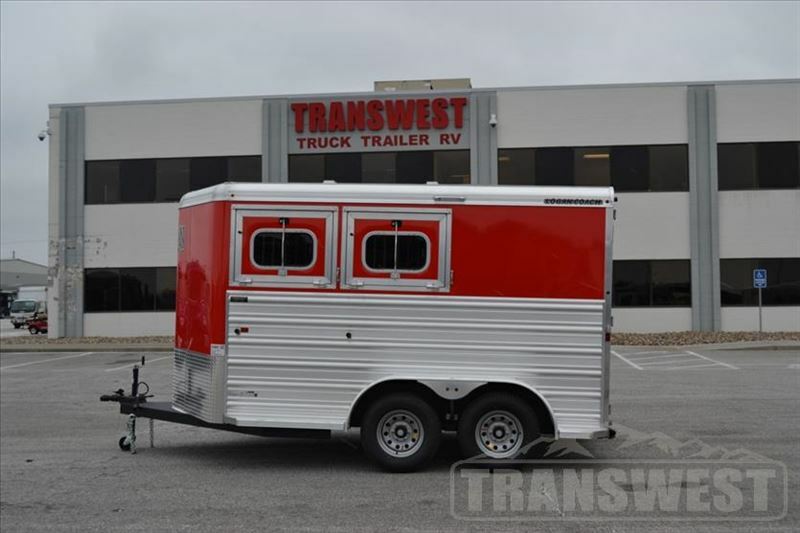 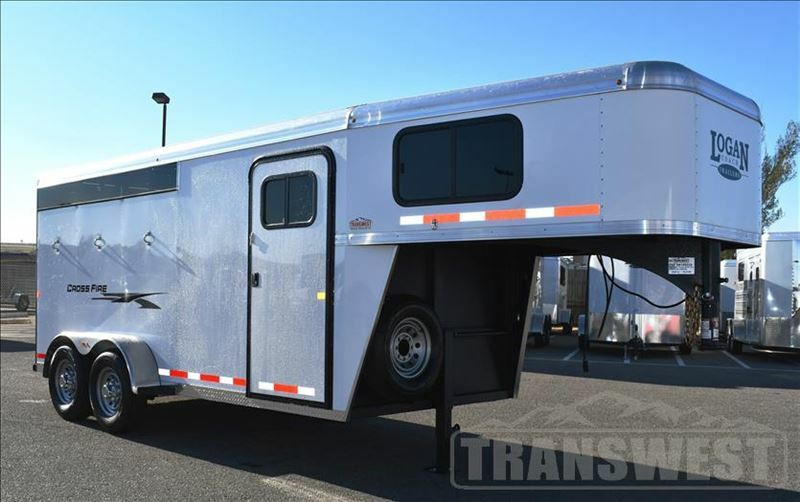 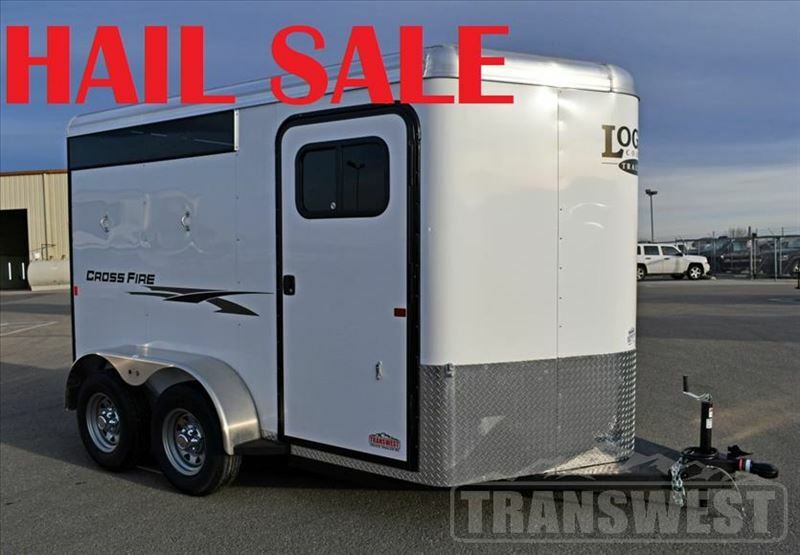 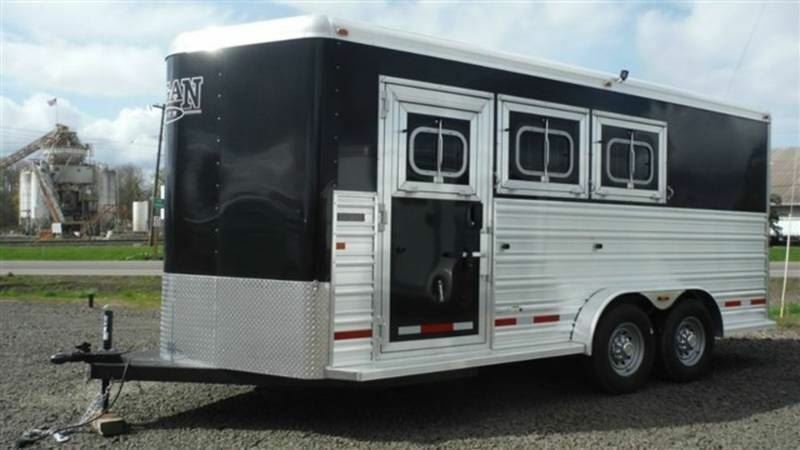 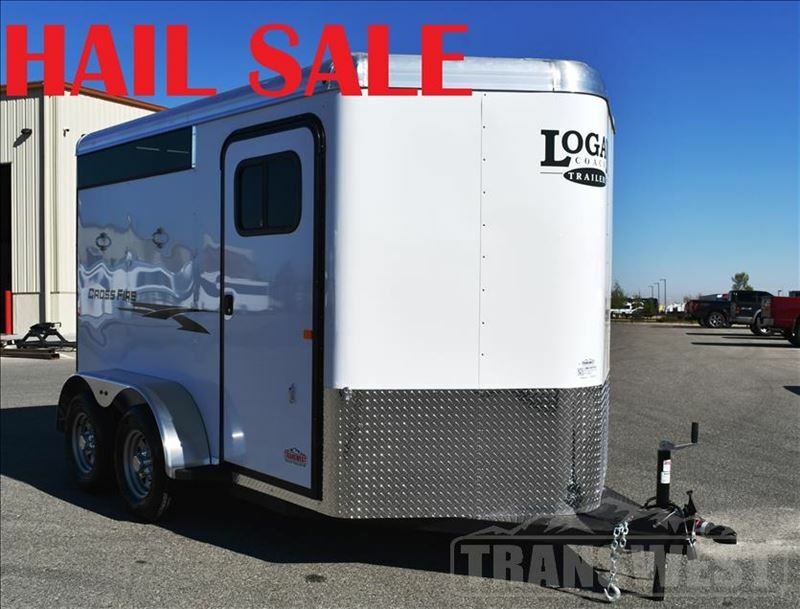 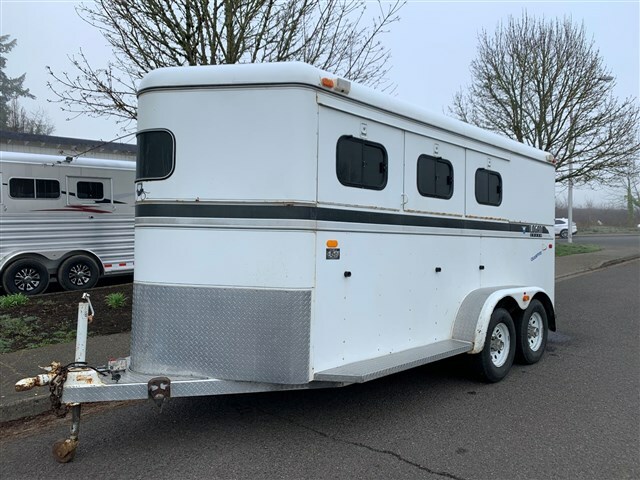 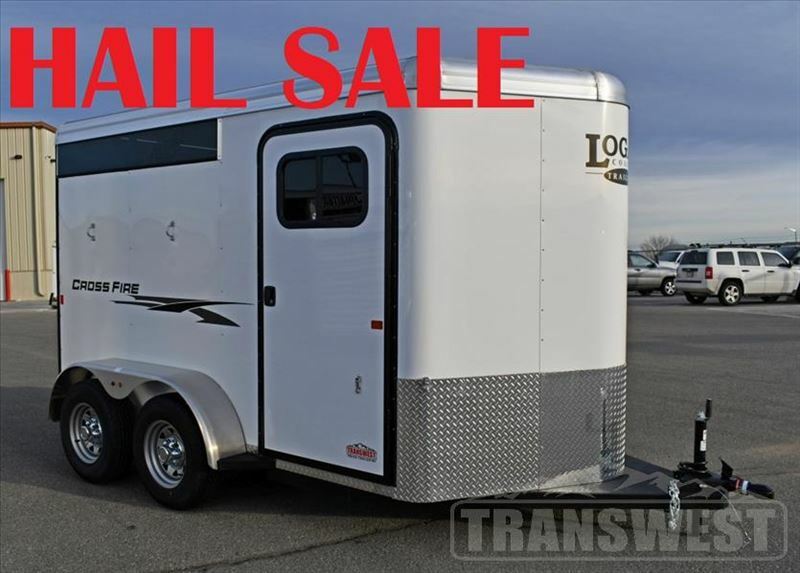 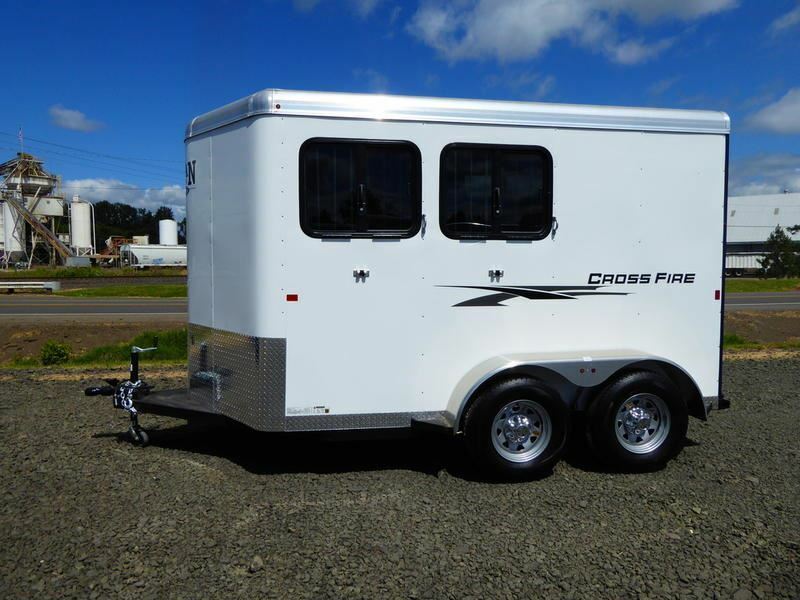 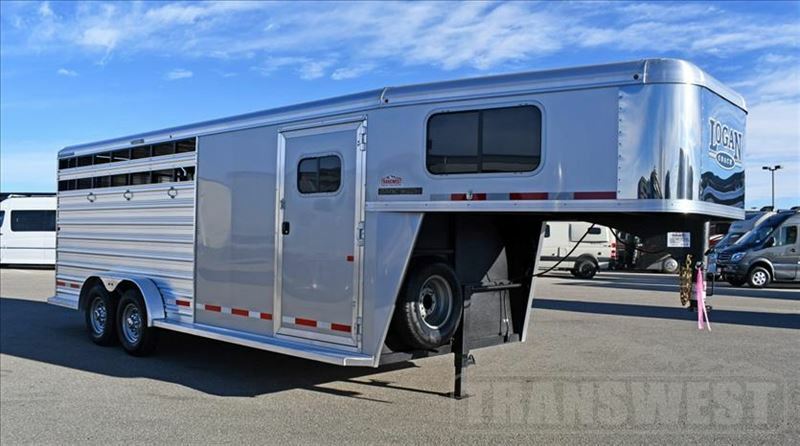 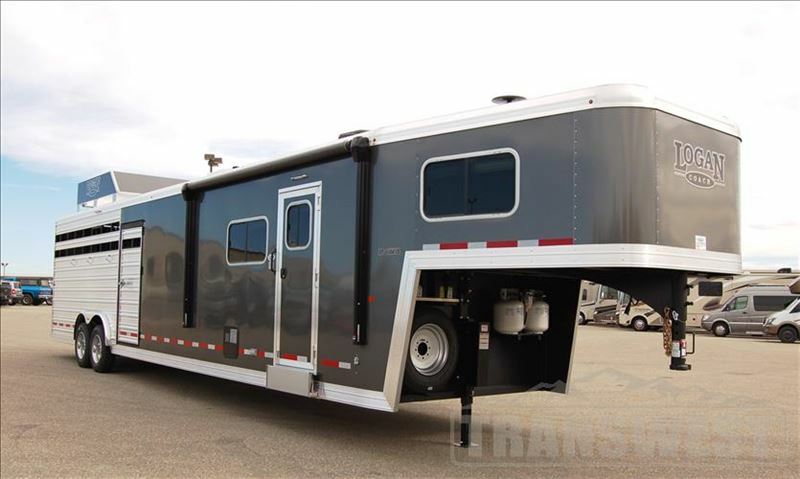 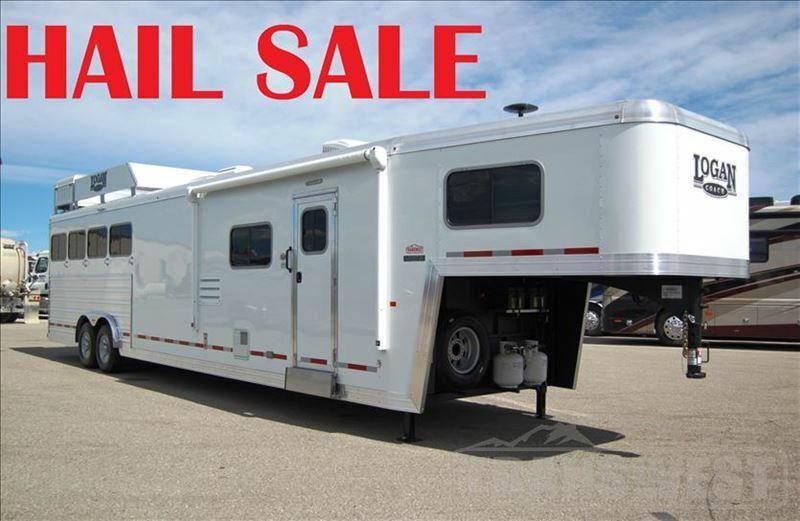 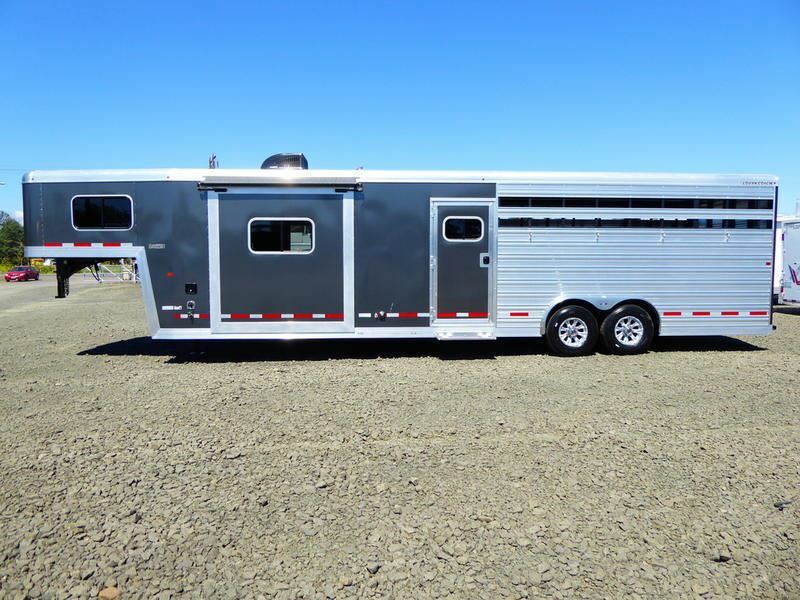 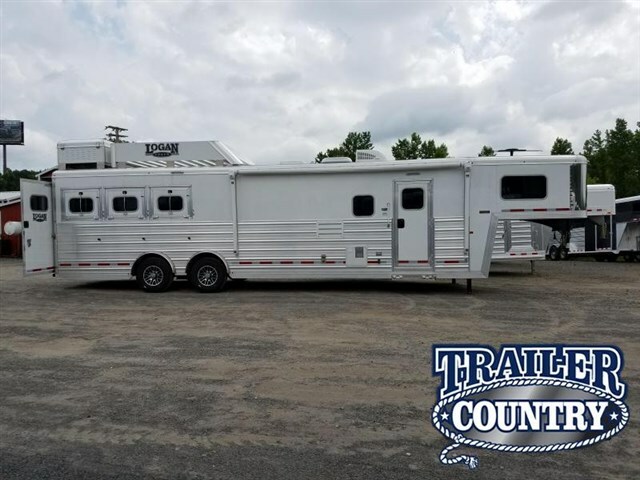 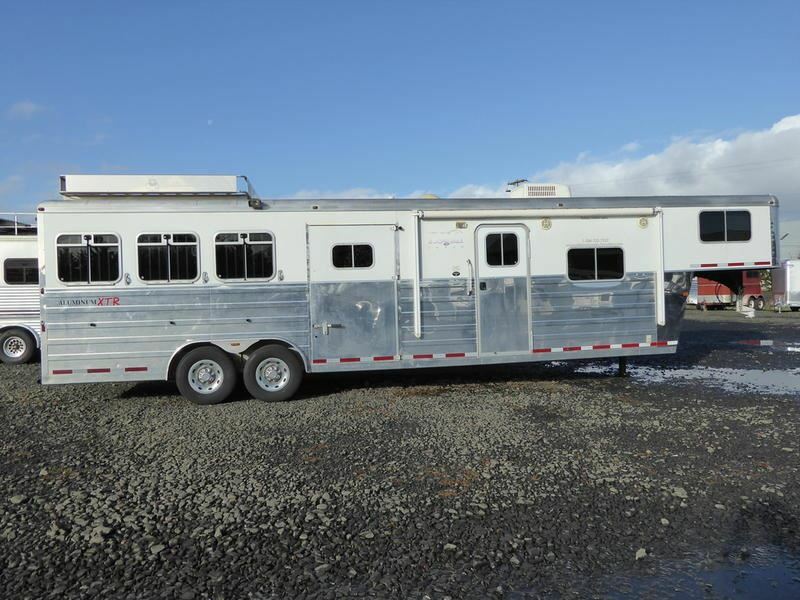 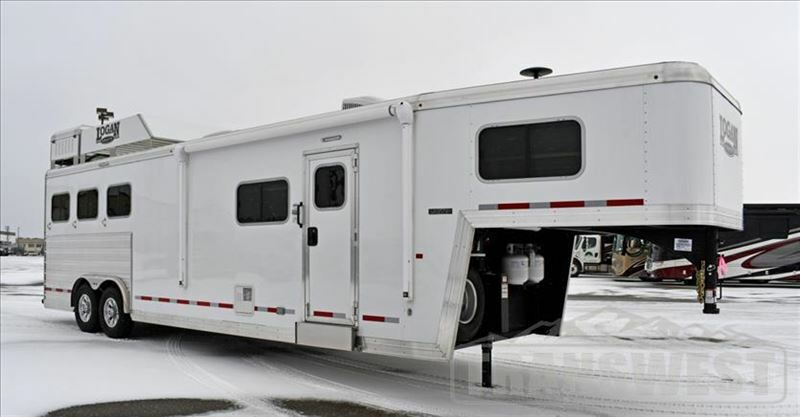 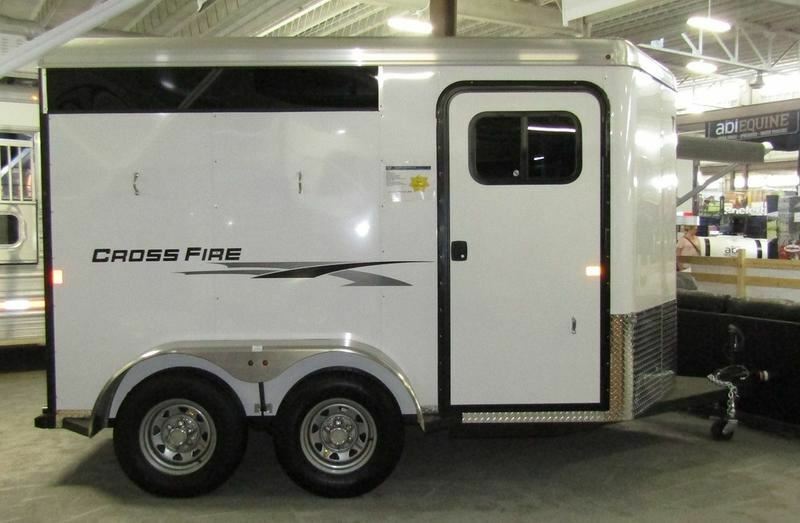 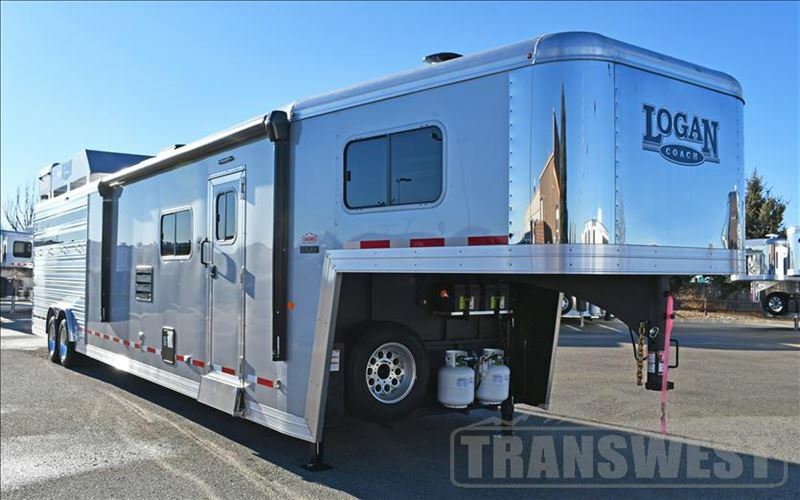 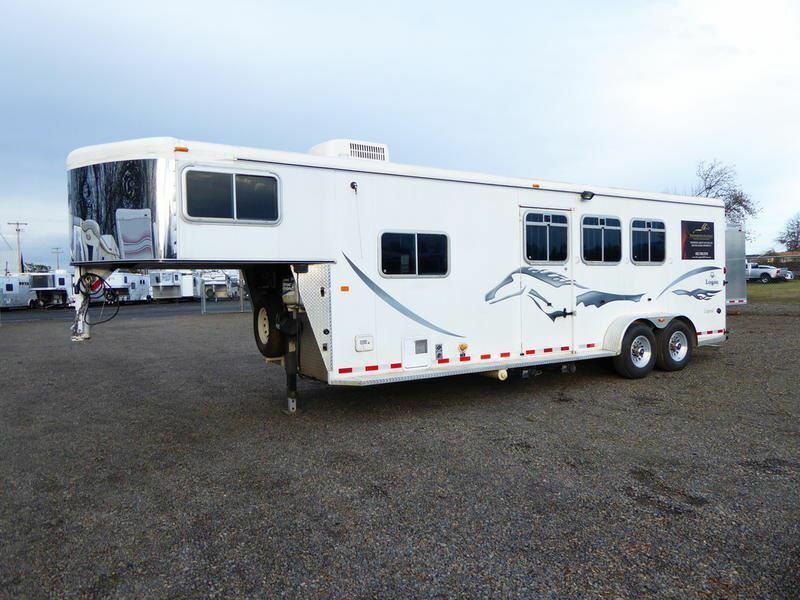 2019 3 horse Logan Coach Edge 3-Horse w/Escape Door & Insul. 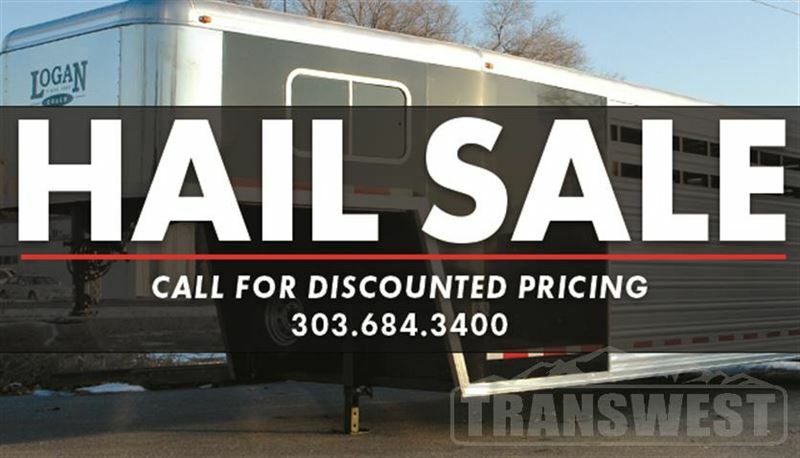 Tack $288/Mo. 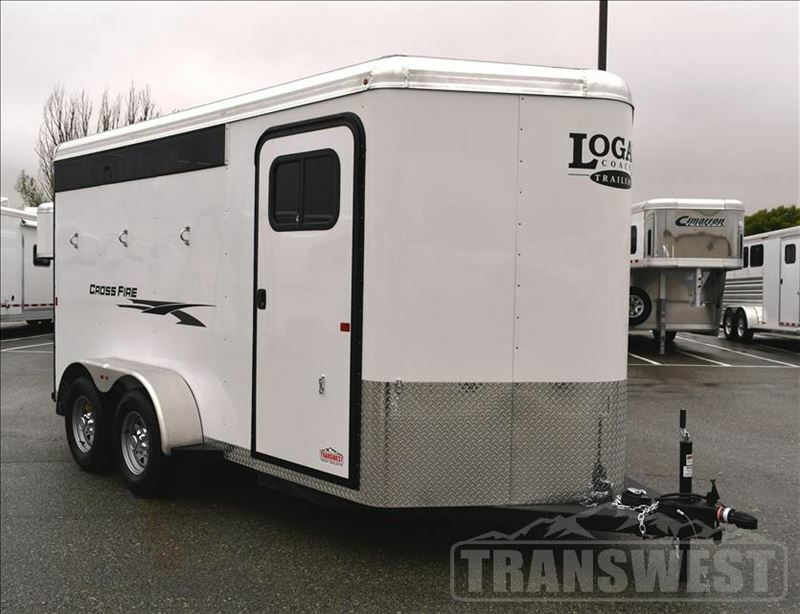 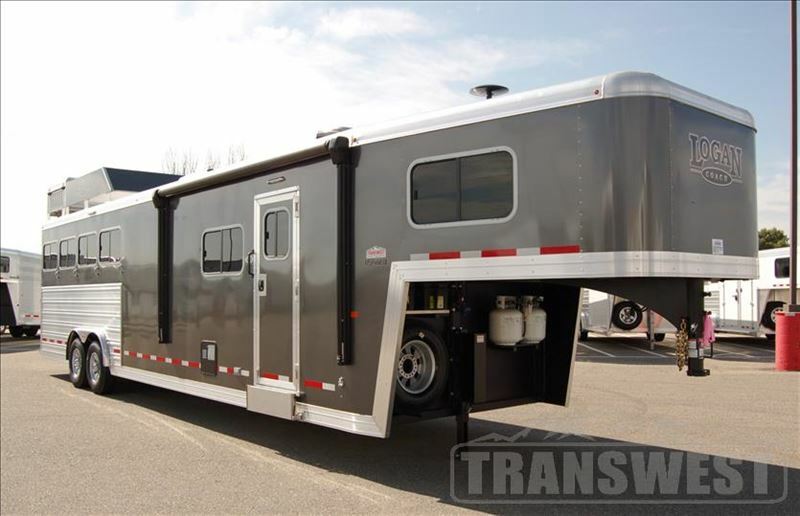 2018 3 horse Logan COACH LTD 3-H 8314 Living Qtr Full Fridge & Glide!